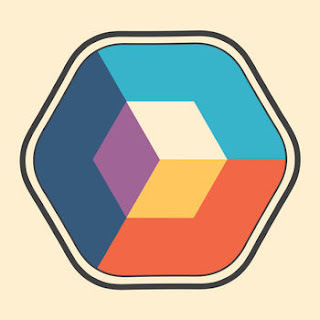 Turn pieces and blend colors in this minimal yet visually stunning puzzler. Over 250 handcrafted and challenging levels. Features alternative color schemes for all common color deficiencies.